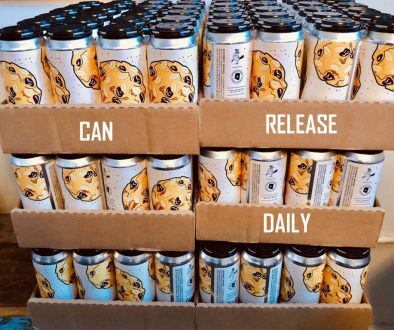 (Boynton Beach, FL) – Due South Brewing Company has released a new core brand – Citrafied – that will be available year-round at the Due South tap room and throughout their distribution network. 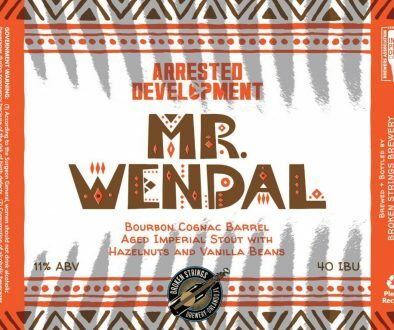 It will be available on draft and in 12 ounce cans beginning late November in bars, restaurants, and retail locations across South Florida and in December throughout most of the state of Florida. Citrafied was crafted out of an almost year-long process of experimentation and iterations, honing in on the perfect combination of hops and malts. It began with a series of consumer-driven blind tasting events, where owner and head brewer Mike Halker guided customers through a collection of hop varietal focused pale ales. After each panel, the preference was clear, and the brewing team went to work creating a pale ale that would focus on Citra hops. 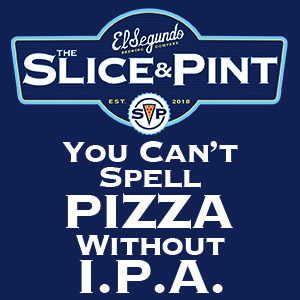 The beer pours with a golden vibrancy and produces an incredible aroma of tangerine and orange peel. 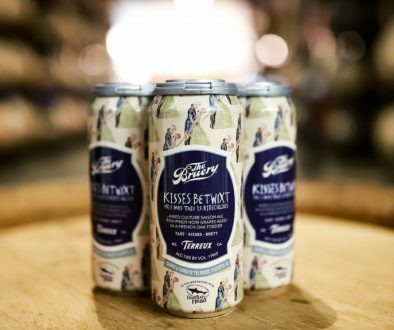 A clean and crisp flavor profile and finish help to accentuate the refreshing nature of the beer, which makes it both approachable and incredibly satisfying. The response thus far in the tasting room preview has been incredibly positive, with many customers anticipating the full roll out of canned package and its availability in the retail market. 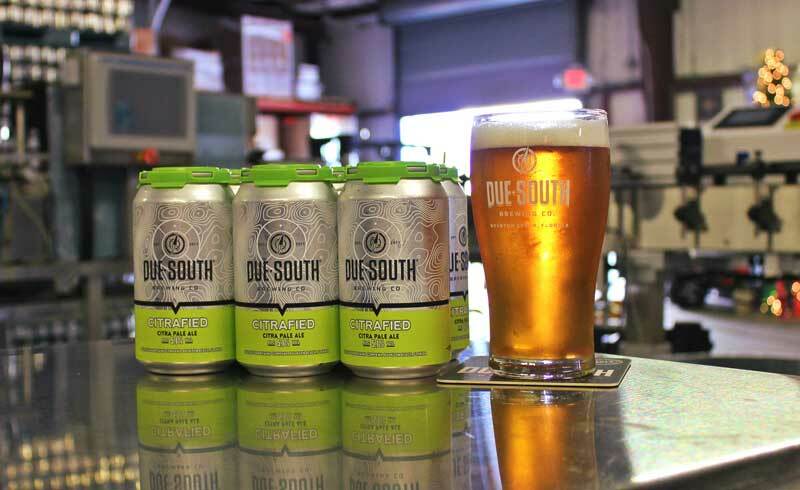 The pale ale, which comes in at 5.1% alcohol by volume, will round out the year-round portfolio of Due South Brewing Company, joining Category 3 IPA, Category 5 IPA, and Caramel Cream Ale.